Earn $33.00 in Rewards credit (3300 points) What's This? 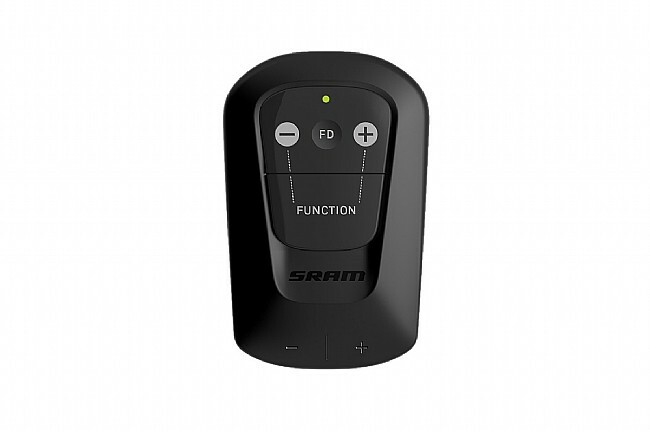 This control module for SRAM's eTap wireless shift system connects to the Blip remote shifters, allowing for limitless aero positioning. The BlipBox receives the shift commands from the Blip remote shifters, allowing for a more perfect aero profile when used on TT or tri bikes. 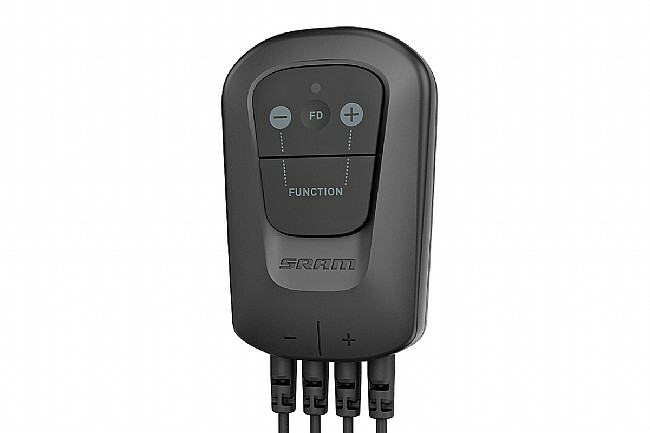 The SRAM eTap BlipBox includes the BlipBox Mount, and fits a standard Garmin mount. Requires SRAM eTap Blip Remote Shifters.